Proverbs 31 is a passage often quoted on Mother’s Day but to me, they are words of life that mothers live out every day of the year. After I photographed Wendy and her husband with their two boys, these verses immediately came to mind. Seeing her children’s joyful faces as they looked upon her I knew was the fruit of Wendy’s devoted, selfless love as she tenderly cares for them day in, day out. Through their warm embraces and sweet smiles, I felt so blessed to capture a mother who clothes herself with strength and kindness and who is dearly loved by her husband and children. What makes capturing motherhood fulfilling to me is that I’m given the honor to document mothers during a special season of their lives that will be treasured by loved ones in the years to come. 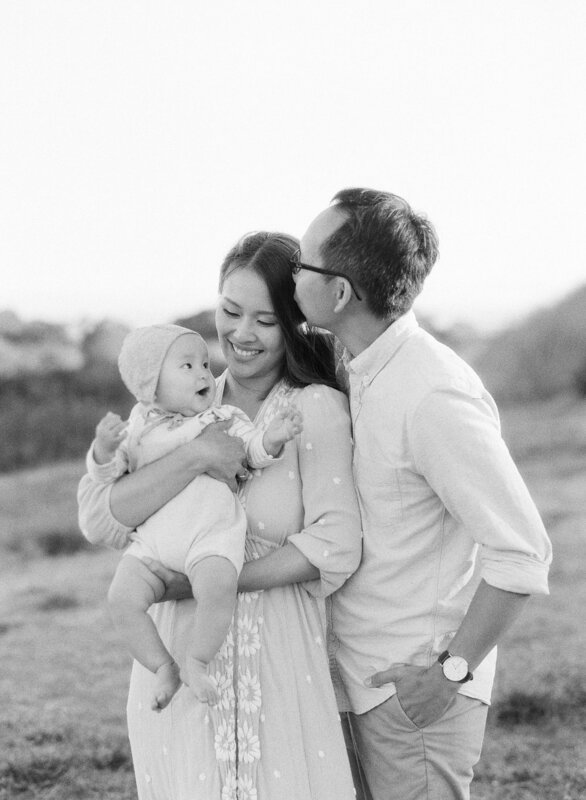 It’s a memory that families can hold onto of their mother’s tender and caring love as they hug their little one and kiss their growing toddler. I am forever thankful to be a part of creating these images that will passed down for generations.